Confronted with so many potential suppliers how do you decide which printing company to choose for your print requirements or how do you outsource your payslip printing? How do you find the right service provider when there are so many to choose from? Which one do you select and what selection criteria do you employ? 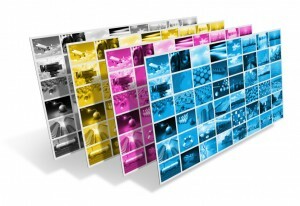 Until recently, companies did not pay much attention to the way they reviewed their print strategies and requirements. Little or no consideration for cost was given to the various print devices, paper, supplies, general print and consumables being ordered on a daily basis. All that changed with the onset of the financial crisis. Companies are more aware of the need to review their print requirements. The biggest problem is that company executives or department heads have no idea how much it is really costing them to process, print and mail out a plethora of items each week. They have no idea of the overall cost of their print bill, the quantity of supplies they get through in a week, the number of suppliers they are using and the time spent resolving hardware problems. Money is wasted by the continued use of unnecessary devices, obsolete hardware, staff spending time on print and I.T issues resulting in hours being lost to dealing with different vendors and suppliers. Many companies are now appreciating the benefit of an outsourced print service reducing the complexity of managing various suppliers and spiralling in-house costs and managing print and distribution in-house. Outsourcing print whether to a print management services company see here or by adopting a managed print service here requires knowledge and understanding of what your organisation is trying to achieve. Too often buyers focus on one thing only and that is PRICE. Unfortunately choosing on price alone results in the customer being dissatisfied with the quality, service or the end product. Price should not be the only consideration when evaluating suppliers and/or vendors. “We are buying on price only” or “we want the cheapest solution” are typical of the current climate. The buyer can not expect a great quality product or service if he/she is buying on price alone. To then add value to a service or product so the customer benefits becomes an impossible task. 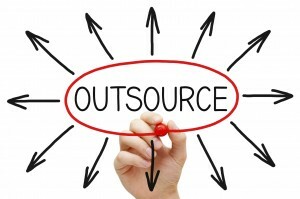 Most companies don’t want the hassle of sourcing suppliers to manage their print, payroll or billing few know where to start looking or what considerations need to be taken into account when outsourcing. 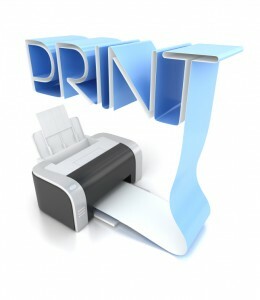 Print is the end product – from printed payslips and invoices, cheques, direct mail to the use of MFPD’s multi-functional print devices managed in-house, all deliver paper in some shape or format and not many companies are equipped to research and employ print services that will save them money. What is happening in the market place? It is a print buyers haven, assuming they have the knowledge to purchase print or skills to outsource the required business function. Print management companies, print suppliers/consumables, vendors and manufacturers are desperate to win work at any cost and the buyer can get what they want at a price they are prepared to pay. Companies seeking these services are going to market lacking the skills required to source the right partner to work with. Before you even consider the following list you need to think about the services you require? Are you looking to reduce the cost of one specific area of print such as your billing or cheque and payment processing? Once you know what it is you are trying to achieve then the following list will provide a useful guideline, it is by no means complete or exhaustive. 2. That can/will provide ongoing support, consultation and recommendations that take into account your evolving business needs. 3. That has a complete solution for your requirements i.e if you are outsourcing your payslip printing you might want to adopt multi-channel distribution that includes printing and sending them electronically. 4. Offers best in class service and delivery, experienced personnel, good operational processes and protocols particularly if you are outsourcing cheque printing. 6. Technically competent – will the incumbent supplier be able to deliver what they say they can? 7. Is the proposed supplier financially stable? 9. Are they enthusiastic – can they demonstrate the extent of their knowledge of the product or service they are proposing? 10. Does the structure of the company indicate reliability and longevity in other words they aren’t going to disappear in 6 months time. 11. Do they have experienced personnel capable of advising beyond printing for example print management companies do more than just manage your print they are multi-channel partners they can provide expertise on direct marketing, SMS, data management, social media and promotional gift items. 12. Do ask for case studies and testimonials from current customers to authenticate the suppliers statements. 13. Don’t make your decision solely on price – cheap prices mean inferior quality and service. 14. Ask as many questions as possible no matter how trivial to ensure you are confident in the future service. 15. Establish what other services the supplier can provide this is useful for any future business/company developments you might have. For example they might provide direct marketing print and design capability or can advise you on your social media marketing strategy. 17. Check the reputation of the supplier – ask for a client list and check the website what do they talk about, what services are they advertising? 18. Ask for a trial run for example can the print company offer to print some basic items free of charge? If it’s an outsource service such as payslip printing ask the supplier if they are able to take a data file and provide a print out for a minimum fee so you experience the service first hand. 19. Use social media to see how your supplier engages with its audience. Do they offer expert advice and help in the form of great content, are they on all the social media networks? 20. 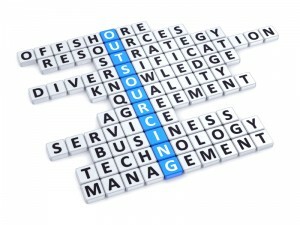 Be loyal to your print provider or outsource partner. Once you have found the right printing company or partner keep them. Having a good relationship will ensure you can look to them for all manner of printed or outsourced information and advice and in turn they are more likely to offer you discounts, give you a first class service and provide additional services. Are there any criteria you would use in addition to the above? How did you find your print partner and how successful has the relationship been? 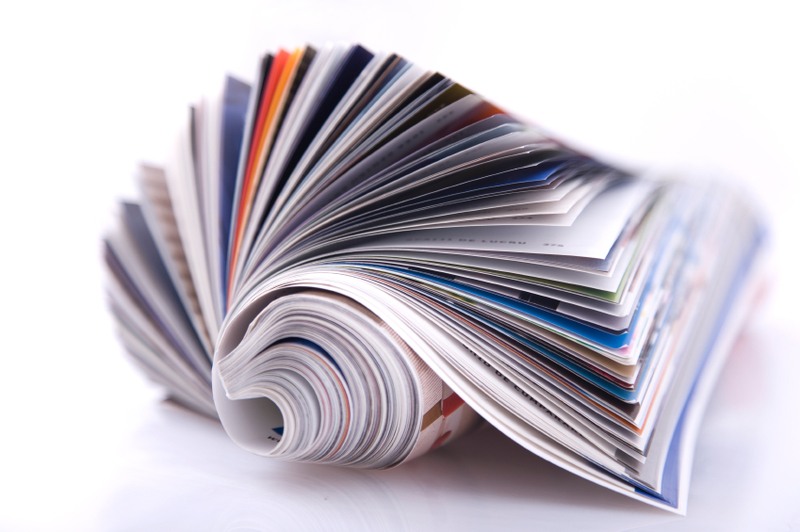 Digital Print Management can be found on twitter, facebook and Pinterest, connect with us on Linkedin and Google+. 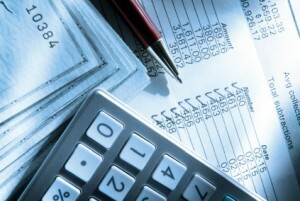 There are many benefits for a company considering outsourcing its payroll processing and printing. How do you choose the right partner? Do they have ISO27001 and can demonstrate secure processes and procedures? 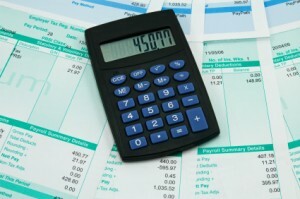 Expertise – how knowledgeable about payroll systems and software is the service provider? Can data be accepted from more than one source i.e. multi-files, multi-channels, multi-locations? Offer the flexibility to meet your specific needs? Can they demonstrate excellent customer service? 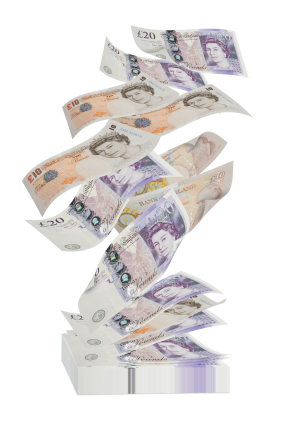 Find out more about payslip printing at Digital Print Management or call us. Please call us if you are thinking about outsourcing your payroll printing and would like independent and free advice or email us. Follow us on twitter, facebook and connect with us on linkedin and google+ for all our updates or if you want to receive news straight into your inbox then sign up using the email subscribe form.